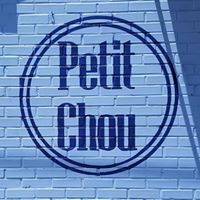 ATL Burger Week coming to Petit Chou! 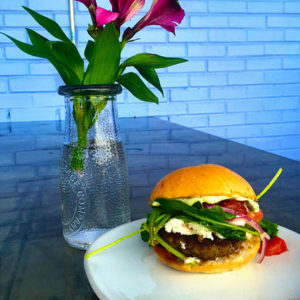 We are stoked to be participating in Creative Loafing’s ATL Burger Week April 23rd-29th! !